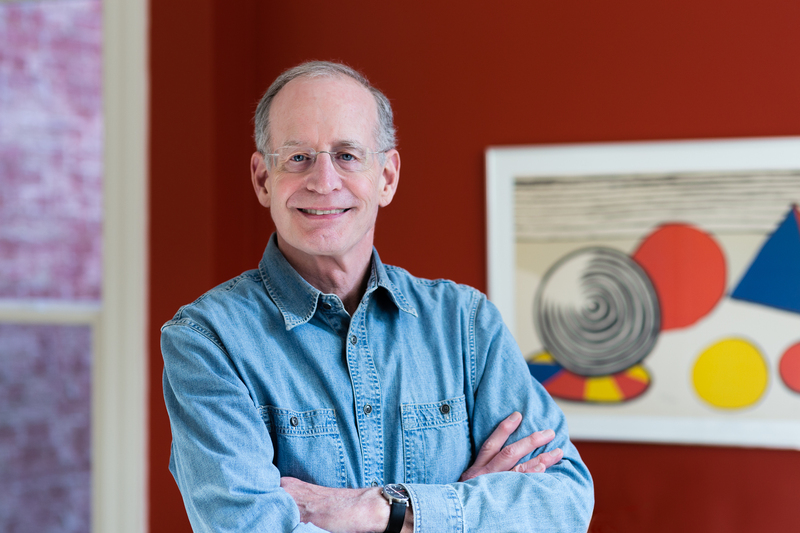 Martin Dickinson is the May 2015 Blue Heron Speaks Featured Poet! Welcome to the May 2015 Blue Heron Speaks feature! This month we shine a spotlight on the work of poet, Martin Dickinson. 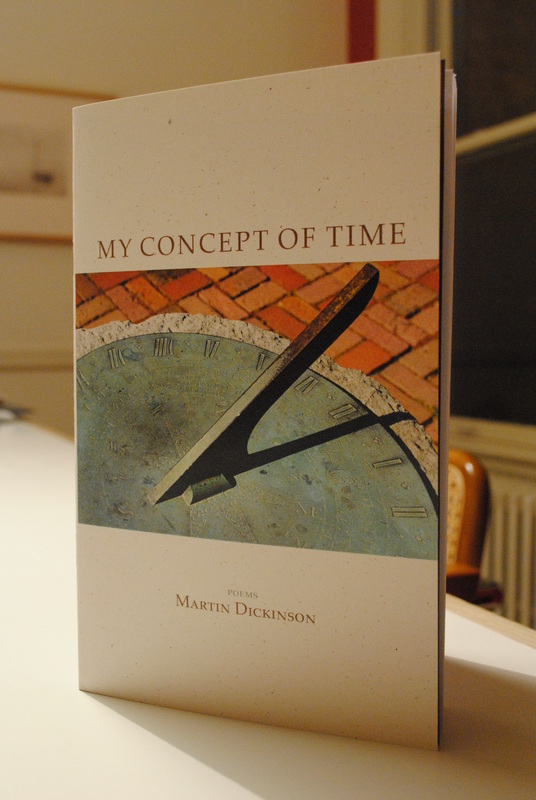 With imagery that leaps off the page, Martin Dickinson’s poems from his new collection, My Concept of Time (Finishing Line Press, 2014), are to be savored, read, and re-read in order to fully appreciate both the words presented and the beautiful silences in between. Each poem is a sacred reverie – a meditation on the experience of life itself. This collection speaks directly to the most thoughtful reader, who instinctively pauses after each line. My Concept of Time is an engaging and thoroughly enjoyable collection, which gracefully transports the reader. Martin Dickinson lives in Glover Park, Washington, D.C. His poems focus on family, work, nature and time and frequently echo classical carpe diem and ubi sunt motifs. The poems in Dickinson’s recent chapbook, My Concept of Time, have been praised for the deft ways in which they lock minuscule bits of time into place for the pleasure of the reader. Poet Michele Wolf (author of Immersion and Conversations During Sleep) cites Dickinson’s use of evocative, crisp diction to wed the concrete and the abstract, the quotidian and the grand with special sensitivity to the bounty of the natural world. Dickinson’s poems have appeared in on-line and print journals including California Quarterly, Heartlodge, The Innisfree Poetry Journal, Isotope, Nth Position, Poeticdiversity, the Litzine of Los Angeles and (in Russian translation) the Russian language weekly, Kontinent. He has two sons, one living with his son-in-law in Brooklyn, New York, and the other in Geneva, Switzerland. His daughter, son-in-law, and grandson live in Chevy Chase, Maryland. He is a distance runner, T’ai Chi practitioner, and works as vice president of an environmental organization.